Subject: New Sect Guardians REVEALED!! 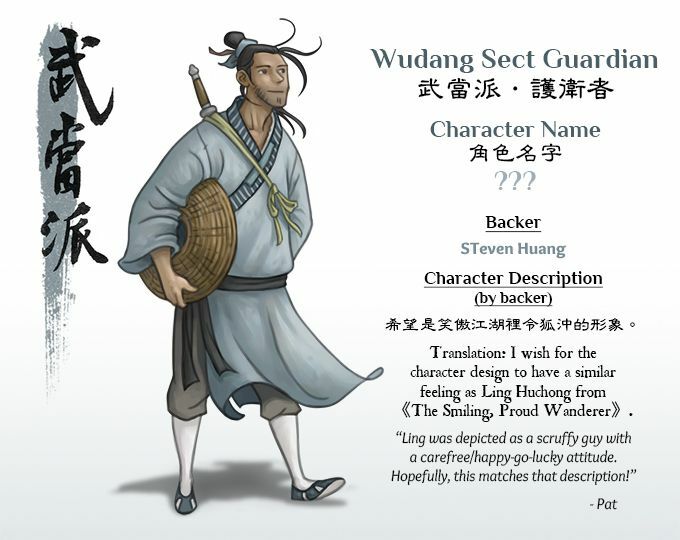 And what better way is there for us to welcome the new year than introducing new characters and adding them to our wuxia universe! 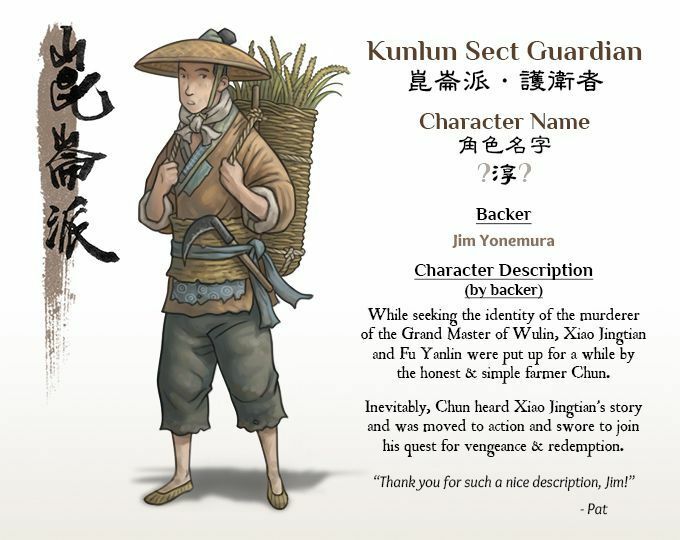 During our KS campaign last year, we were very fortunate to have 24 backers pledged as Sect Guardians. 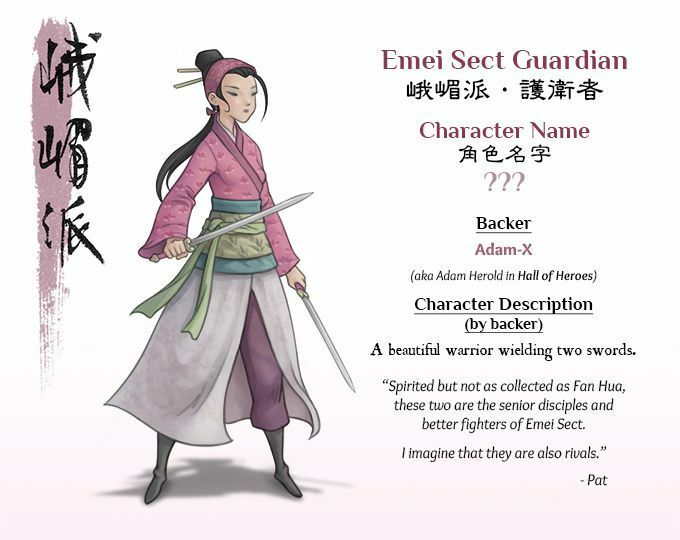 Although the original idea was to make face-portraits, we later decided to go all out and created an all-new character (in full pose) for each Sect Guardian backer! These new characters will be added to the universe of【Crossroads of Heroes®】and will possibly appear in future expansions as NPCs (or maybe even as playable characters). As you can see, these new characters do not have their names yet. While our KS game project is perceived to have ended by many, this is actually just the beginning for us! 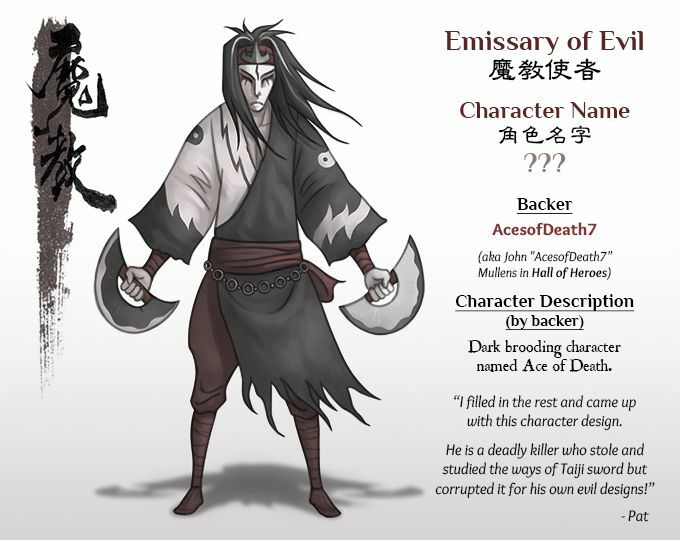 We will continue to create new content and more Sect Guardians, Emissaries of Evil, Jianghu characters and the long-awaited comic will be revealed in the weeks and months ahead, so watch out for them! In the meantime, let us know what you think of this update and share your ideas with us in the comments below! And if you have played our game a few times and have enjoyed it, don't forget to give us a rating so more gamers will know about us! Thank you for staying with us and keeping 【俠路相逢記 • Crossroads of Heroes®】alive! CHINESE NEW YEAR OF THE DOG!! 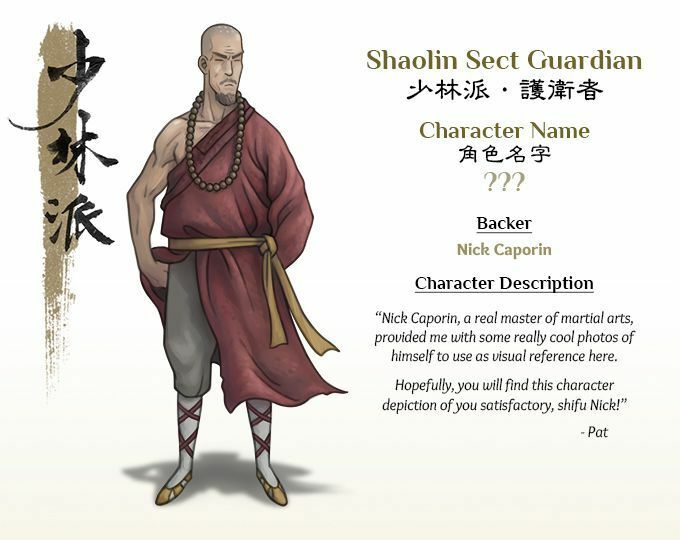 Re: Six New Sect Guardians REVEALED!! 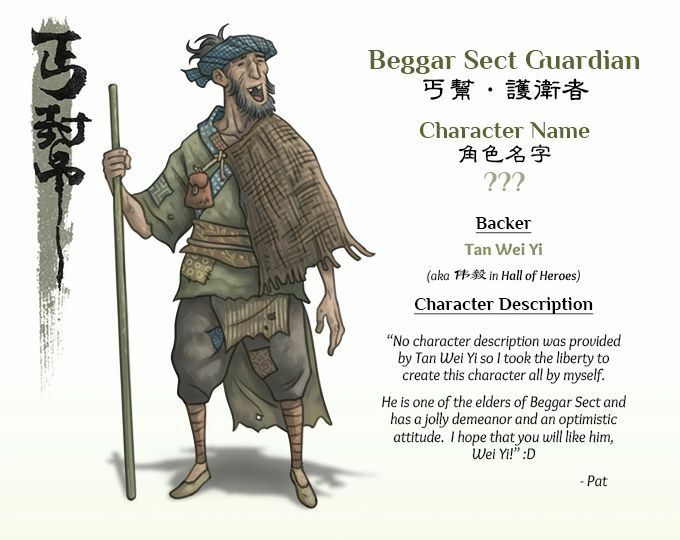 Haha, that's actually not a bad idea for a Jianghu character — a wandering highlander from the west!